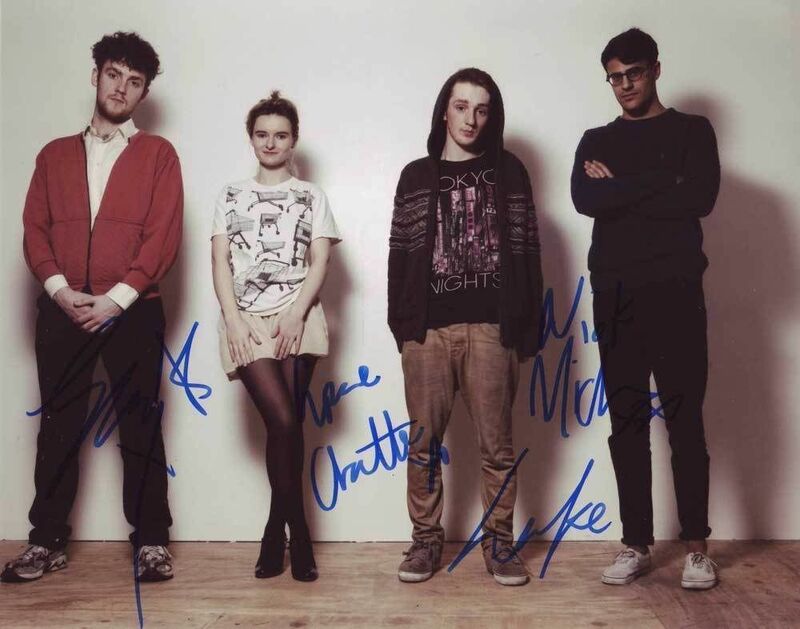 Great Color photo autographed by this a British electronic group founded in Cambridge, England in 2009. The group consists of Jack Patterson, Luke Patterson, Grace Chatto, and Milan Neil Amin-Smith All items we sell were obtained in-person! This means we SAW every autograph we sell signed. We include the date and location the item was signed along with the Certificate of Authenticity. If you have any questions please feel free to let us know!